Join TIS books and The Print Center at the Philadelphia Photo Arts Center where they will discuss the foundation of their imprint, specific projects as well as insights into the photo book publishing world. TIS books is a Brooklyn-based publisher of photobooks that grew out of the artistic collective “this is sausage.” The principals of the company – Tim Carpenter, Nelson Chan, and Carl Wooley – attended graduate school together and bonded over a commitment to the photobook as a unique expressive and communicative form – the offspring of a camera and a mind at work in the world. 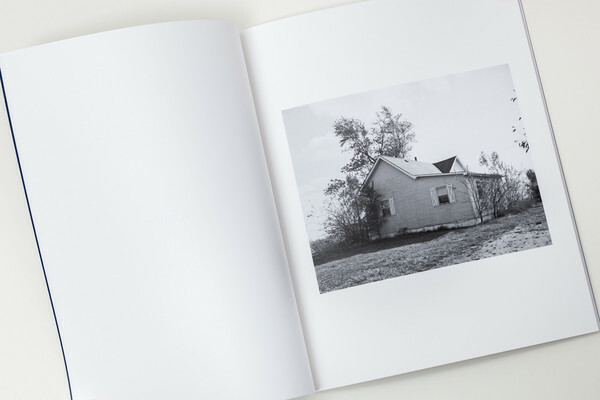 TIS debuted as an imprint at the Philadelphia Art Book Fair in April, 2015, with two titles: Waiting out the Latter Days by Steven B. Smith, and TIS01, a matched set of four books by Carpenter, J Carrier, Chan, and Wooley. The most recent offering is Black Threads from Meng Chiao, a collaboration between the photographer Justine Kurland and the poet John Yau. Philadelphia Photo Arts Center is devoted to the study, practice and appreciation of photography in the Philadelphia region. They offer classes and workshops, exhibitions, lectures and affordable access to high-end equipment and services.